We offer a variety of inspections of all systems of your vehicle. Have a problem with your car? We use the latest diagnostic technologies to determine the problem. 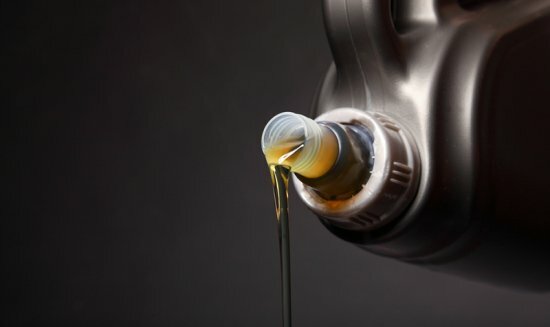 We can handle all of your car’s maintenance needs. Oil changes, lube, belts, brakes, transmission flush, filters. 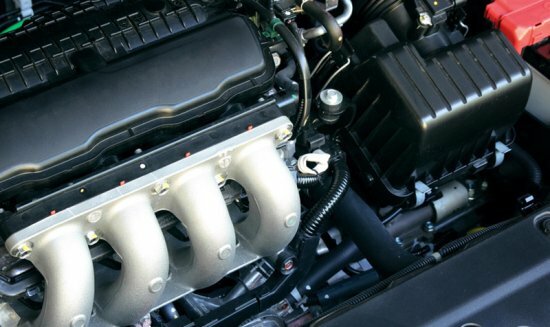 We handle repairs to your engine. We’d be happy to help figure out what you need. Would you like to preauthorize a dollar amount for repairs?